Henry is now in that over six age category when it comes to Christmas gifts so I really wanted to explore what kind of items were on the market for this age group. I’ve chosen some of my favourite items for both boys and girls and put them in the 6 years plus Christmas gift guide. 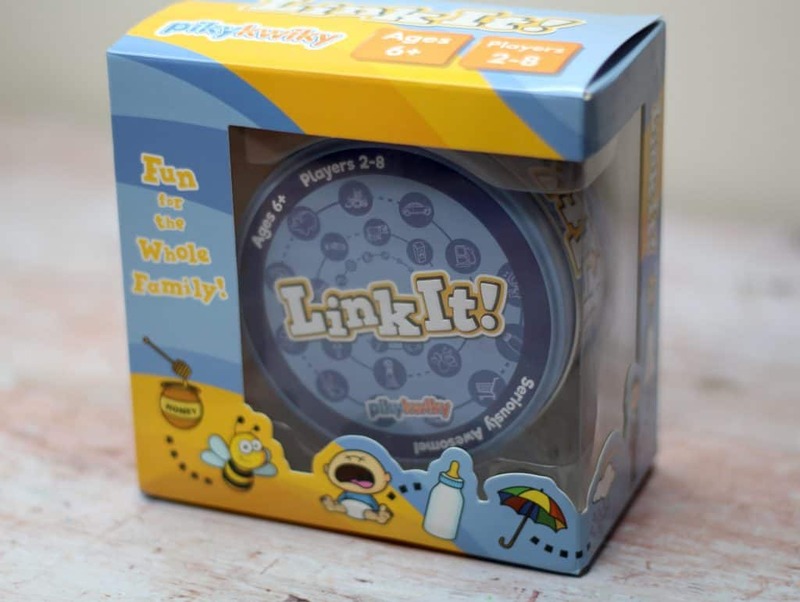 LinkIt is a game suitable for the whole family from 2-8 players. There is the original LinkIt game and themed versions as well – so there is something that will appeal to everyone! There are 72 cards which are split between two decks. 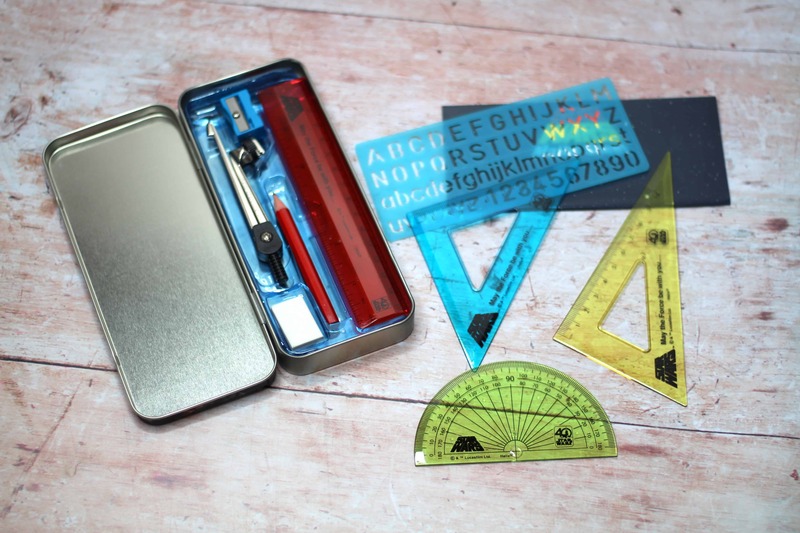 The instructions are really easy to follow and everything is contained in a handy travel tin which makes it great to take on trips over the holidays! The basic aim of the game is to find a link between the two cards before any other player does. The game becomes quite addictive and is easy to explain to younger players without being boring for adults. As a family, we had loads of fun playing and this will be a great addition to Christmas day games with family. 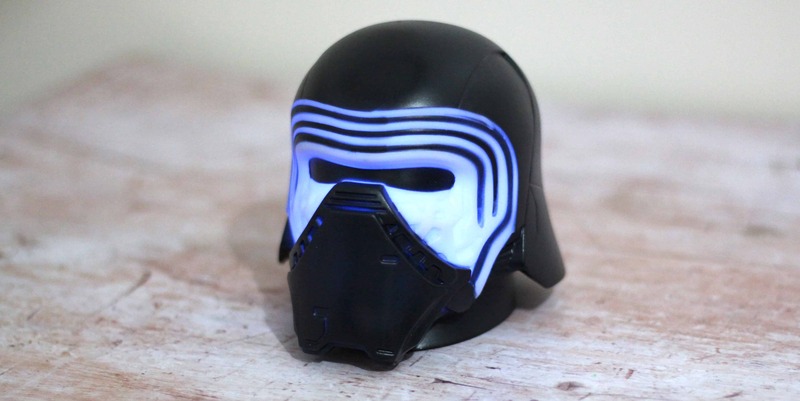 Spearmark has an extensive range of Star Wars colour changing lights that are sure to be a hit with any die-hard Star Wars fan! The lights are cool to touch – no matter how long they are on for. I found this really reassuring as a parent and means they can be moved around without that risk of a heat burn. The lights require no electrical outlet because they are battery operated and a bonus is that they come with the batteries supplied! 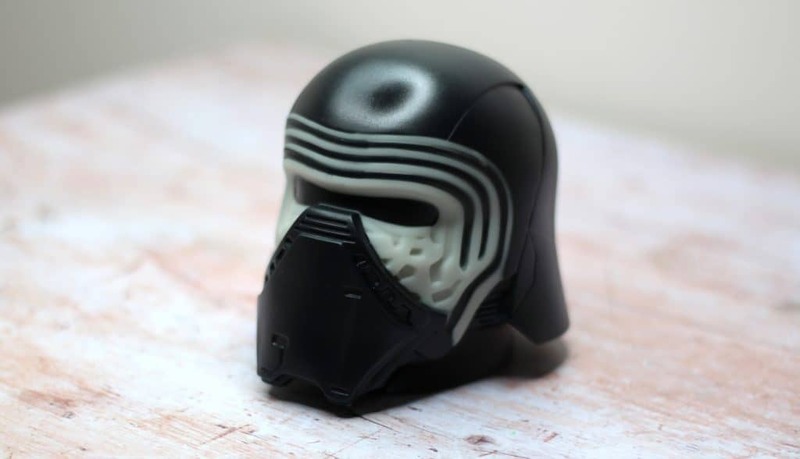 The range consists of Kylo-Ren, Storm Trooper, Millenium Falcon, Chewbacca or Darth Vader. These lunch backpacks are not only a great fashion accessory for young girls but they are practical too. The interior is insulated which keeps food fresh which makes them perfect for school or day trips. They come in a wide range of vibrant colours which means there is bound to be one to suit any personality. It’s easy to clean the satchel as it can be wiped with warm soapy water which helps keep it looking smart. The inside is roomy which means there is ample space for lunch and snacks to keep you going all day. The satchel has both a handle and a backpack strap which means it can be carried in a multitude of ways depending on how you are comfortable. Each satchel also has a place for a name tag which helps identify and prevent loss. 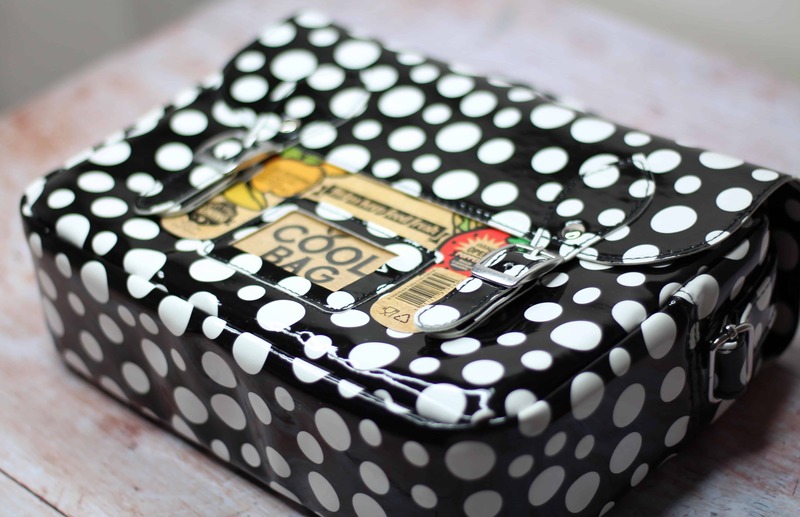 With so many different designs available suitable for both boys and girls they make the perfect school lunch accessory. 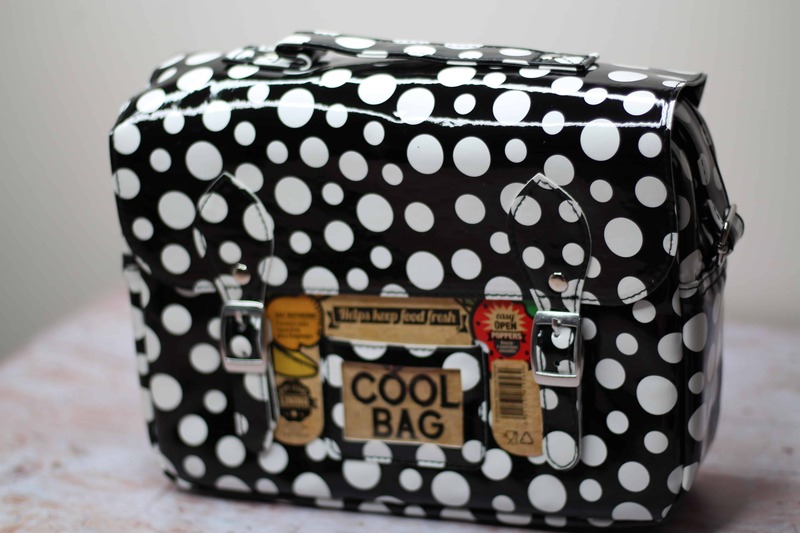 The satchels are available from Sainsburys, Toys R Us & Dunelm Stores. 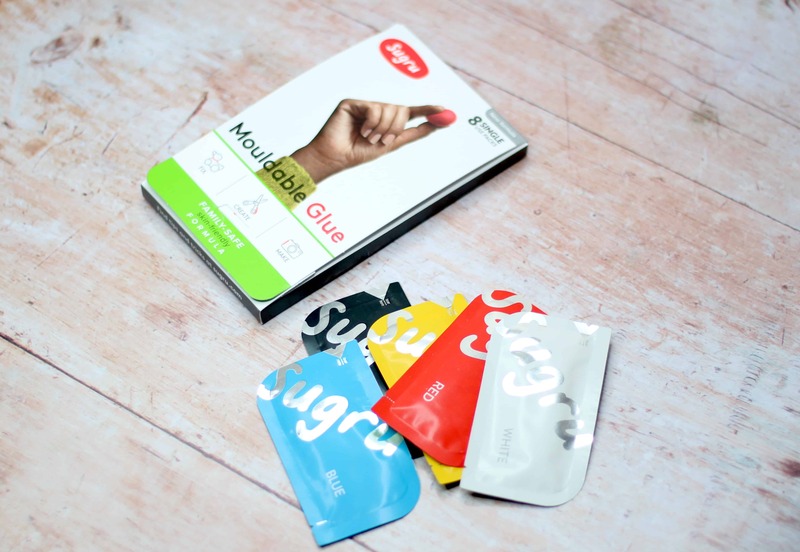 Sugru is a family safe mouldable glue that is perfect for those creative children aged over 8! Sugru is great for fixing broken toys or engineering something completely next level. It sticks to most surfaces whether it be wood, metal, glass, stone etc. You simply mould the Sugru like you would play-dough. Mini makers have up to 45 minutes to mould the Sugru into position and in 24 hours it cures into a flexible rubber that is strong and will remain stuck. Sugru is waterproof, heat and cold resistant and can be used in the dishwasher. It can hold up to a whopping 2kg. If your mini inventor changes their mind it Sugru is also removable. It’s completely family safe and skin friendly and non toxic. It comes in six different colours and requires no specialist tools or equipment. The possibilities are endless without being dangerous. Find out more about the endless possibilities you can create with Sugru on their website here. 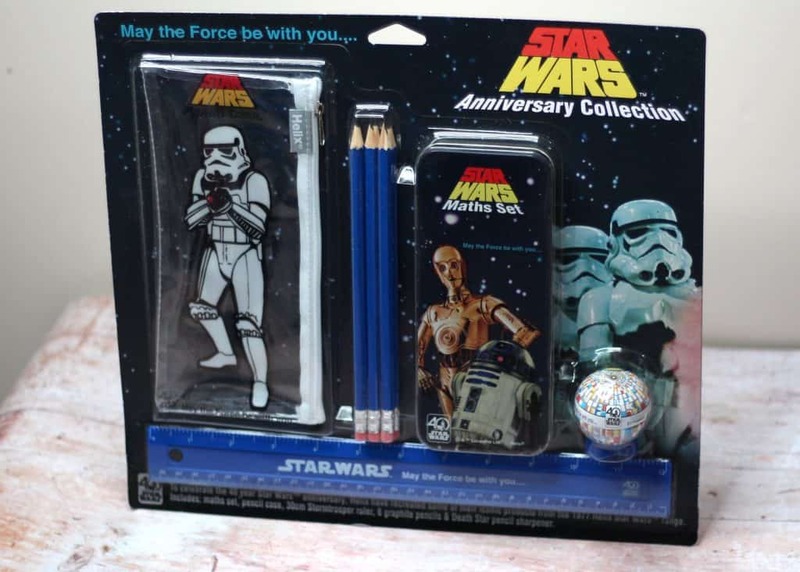 This new 40th Anniversay Star Wars range from Maped Helix is the perfect stocking filler for any 6 years plus Star Wars fans!! The range celebrates and honours the Star Wars Franchise by bringing back the original Helix range from 1977!!! 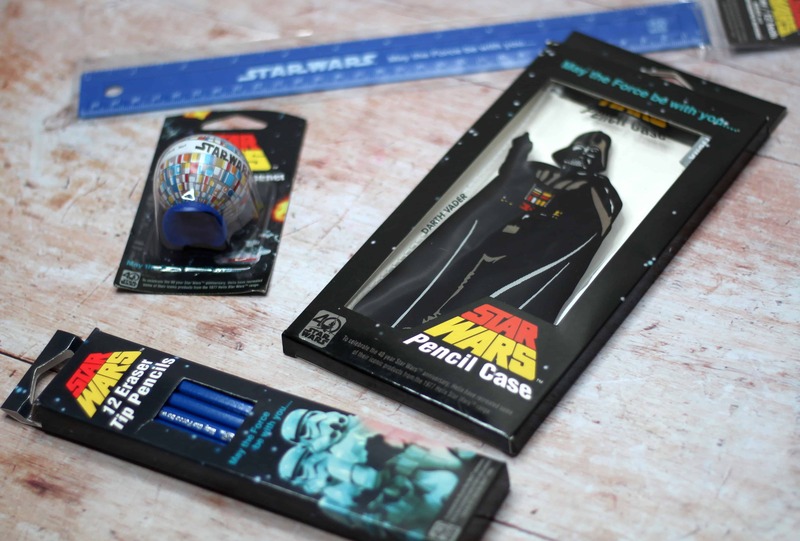 Star Wars Pencil Cases featuring iconic Star Wars Characters from the original movies. Everything is really well made and durable so can withstand some bashing around at the bottom of a school bag without issue. I love the throwback to the original and in my opinion best Star Wars movies! This is sure to be on the Christmas list of die hard Star Wars fans this year! Thank you so much for stopping by I hope you enjoyed this 6 years Plus Christmas Gift Guide!! Don’t forget to look out for my other gift guides! Items included in this 6 years plus gift guide were sent on a gifting basis however all words, opinions and views on these products are my own and honest. Every effort has been made to provide correct pricing at the time of printing please see individual websites for exact up to date prices. Links marked with * are affiliate links. For more information on any of this please visit this page. Previous Post Braun Silk-épil 9 – Review – What Did I Think?